It looks like home buttons are becoming so 2016 as Samsung may ditch bezel-based buttons in favor of a pressure-sensitive display for the Galaxy Note 8. 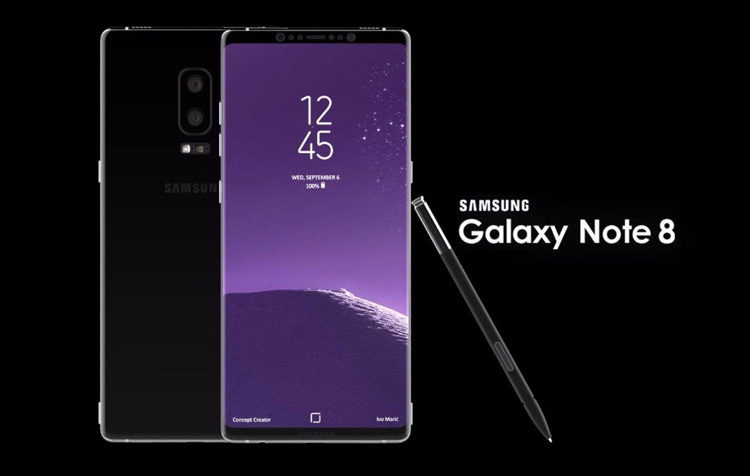 Samsung will outfit its upcoming phablet with a “force touch” display that will allow it to read how hard the user presses down on the screen, according to the typically reliable ETNews (via The Investor). If expanded to the entire screen, the feature would effectively match Samsung’s handset up to Apple’s similar 3D Touch technology, which debuted with the iPhone 6S and allowed for pressure-sensitive controls on the phone’s touchscreen. The report mentions using a similar solution found in the Samsung Galaxy S8 in-screen home button to power the Note 8’s supposed force-touch tech. The Galaxy S8 Plus ditched conventional buttons in favor of a wider display, and instead used a pressure-sensitive digital button at the bottom to activate the home, back and multitasking keys on the device.